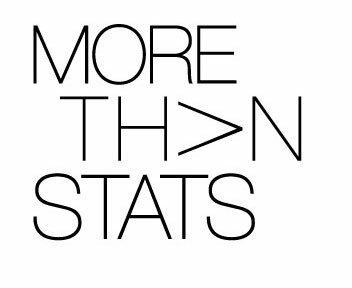 Fantasy Football decisions just got easier. 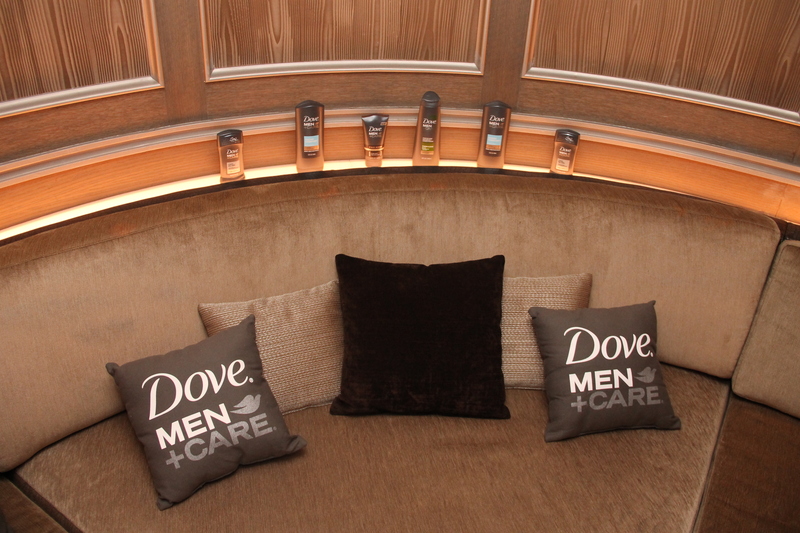 Dove Men+Care held an exclusive event last night at the prestigious 40/40 club here in NYC. 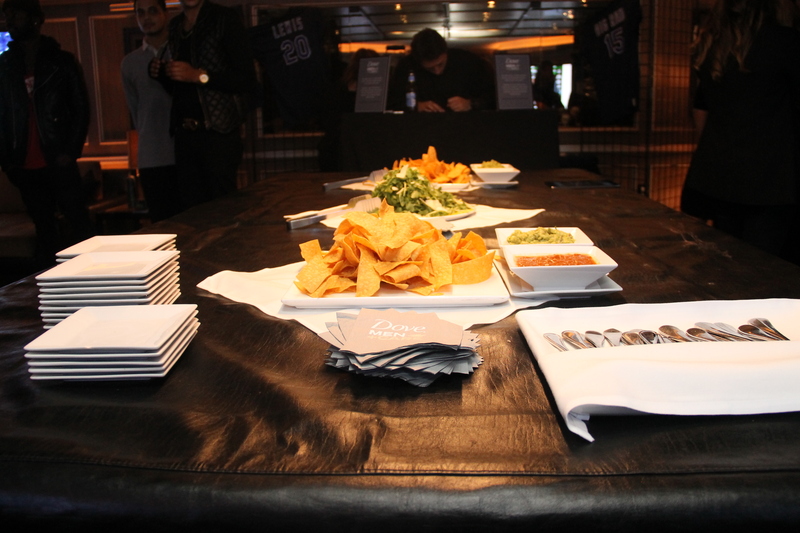 Attendees enjoyed a fantastic evening of football and fun–watching the New York Jets vs. New England Patriots game in a private room setting. 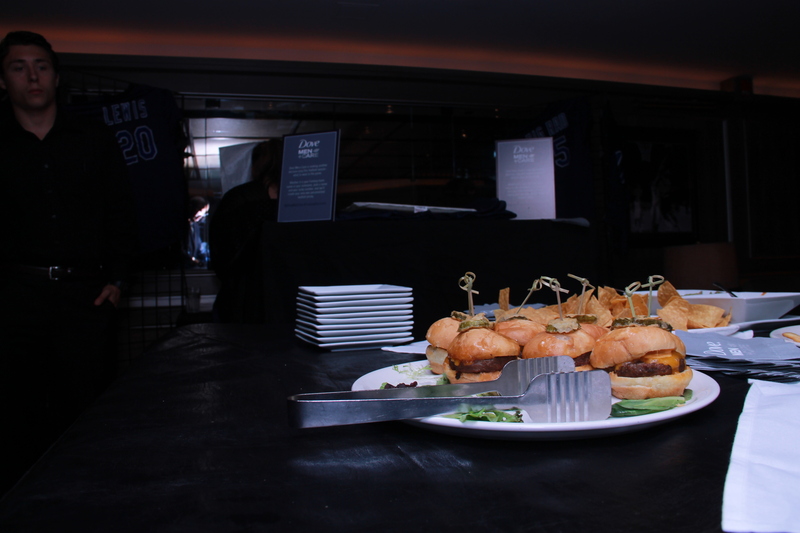 In addition to the game were delicious chicken wings, sliders, and drinks for guest to indulge. 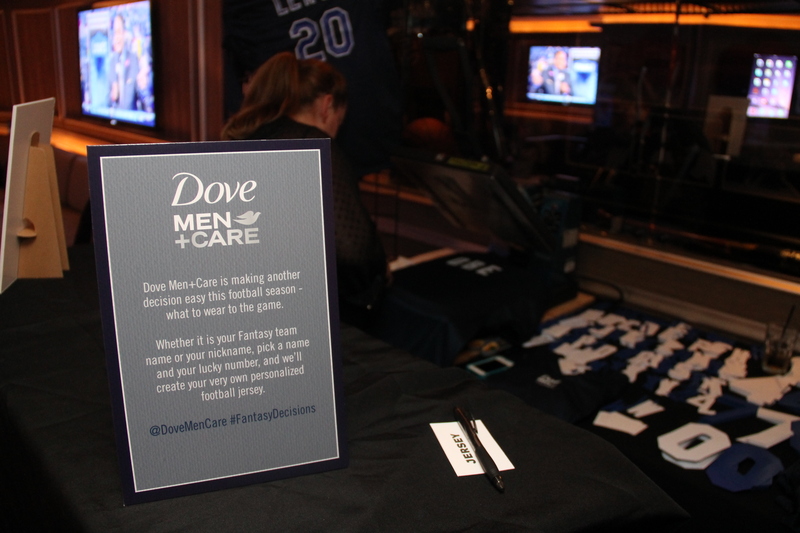 We also had the opportunity to have our own custom football jerseys designed courtesy of Dove Men+Care, making another decision easier for us football fans–what to wear to the game. 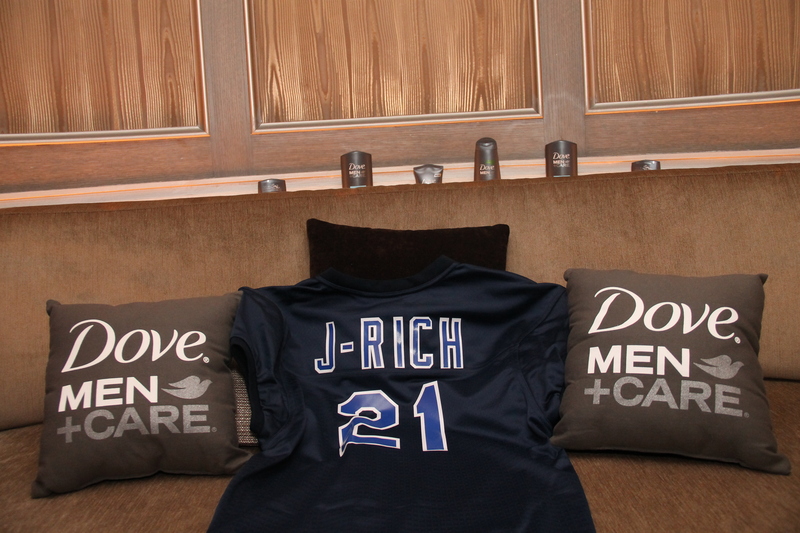 I had my jersey personalized with my favorite number ’21’ and my nickname ‘J-Rich’ on the back. 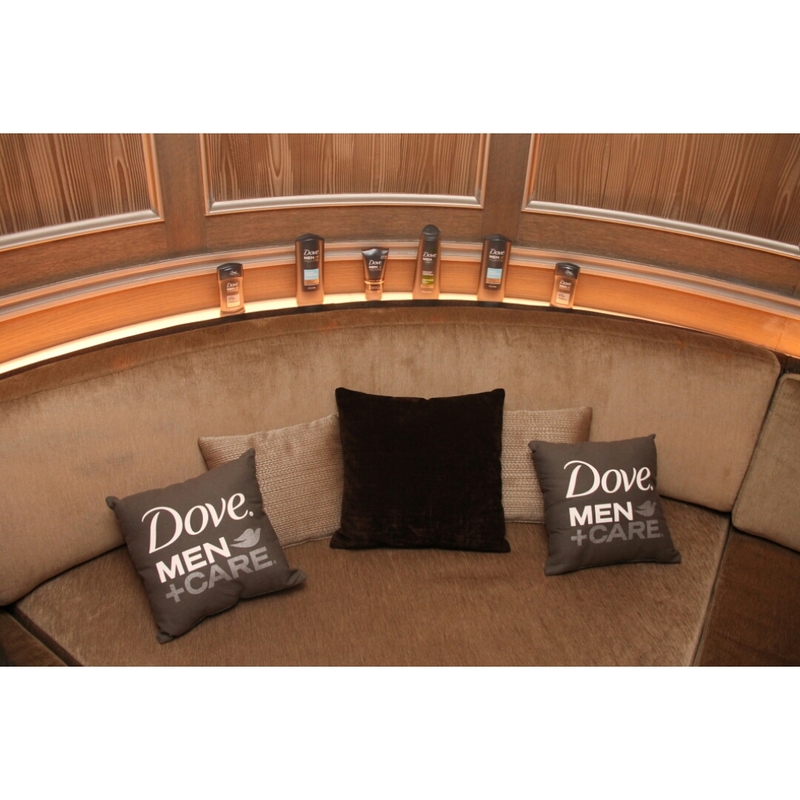 The event was held to promote Dove Men+Care exclusive online hub (in partnership with ESPN) where fantasy football fans can ask leading ESPN sports analysts for help with their most difficult #FantasyDecisions How cool is that? 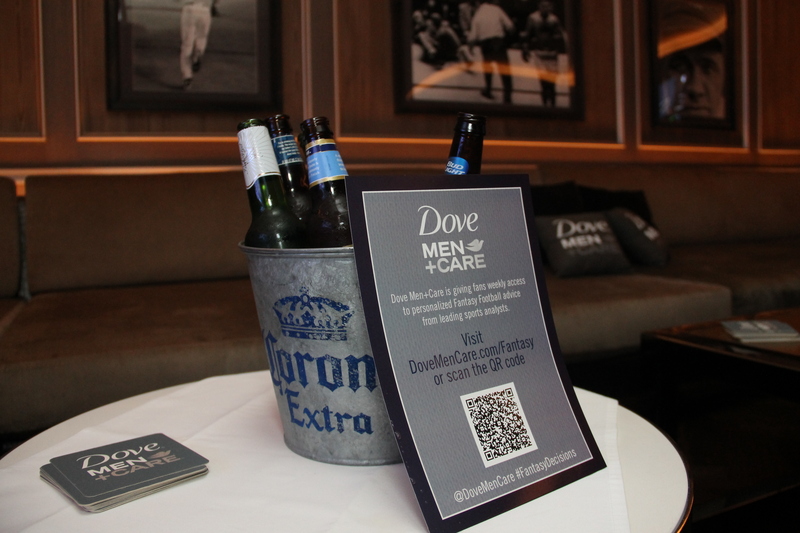 Now through October 28th, fantasy football enthusiast can purchase product from Dove Men+Care and receive weekly access to the online hub.